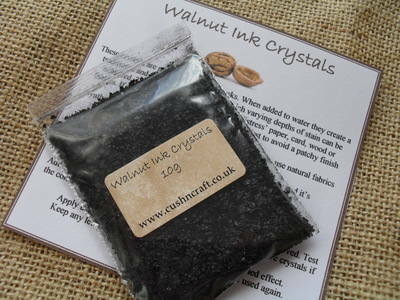 These natural ink crystals are made from walnut husks. 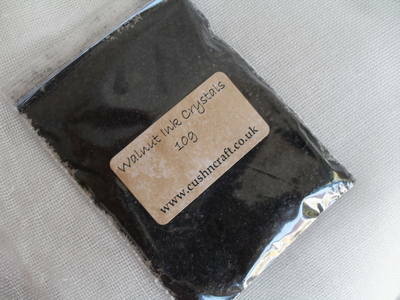 Add the crystals to warm water to make a walnut ink/dye for distressing and staining card, paper, fabric, wood, etc. Add more or less crystals to achieve the shade required. Once made the solution can be stored in a sealed container to be used again. 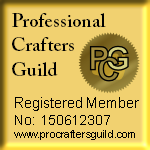 The crystals are supplied with a brief description and guide on how to use them.